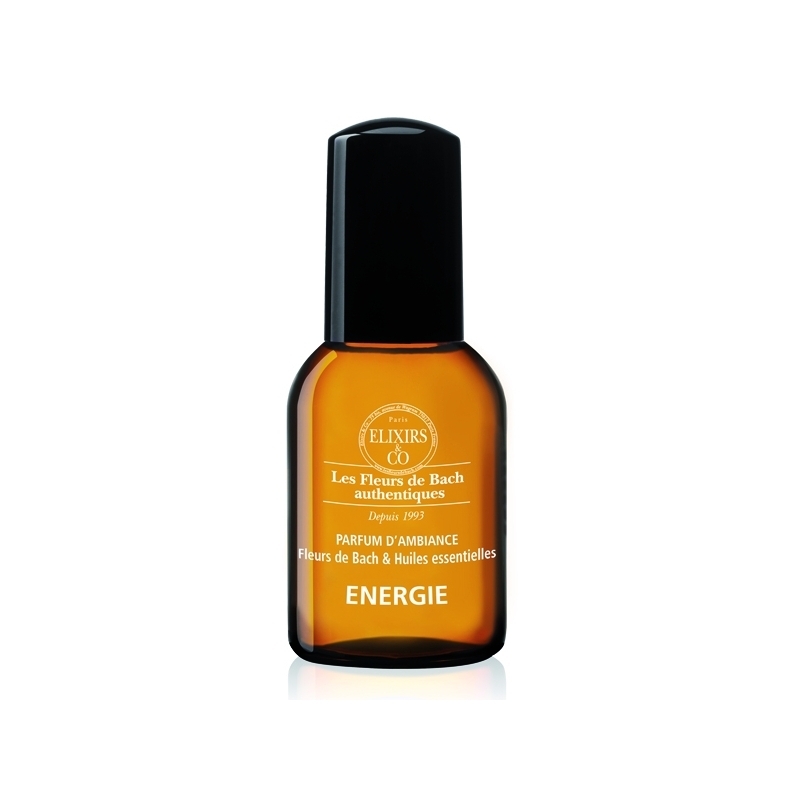 To Help regain energy, vitality and enthusiasm for life. Centaury : Restores self-confidence and the ability to establish balanced relationships. Hornbeam : Revitalizes, gives the strength to break apathy and try something new. Oak : Allows you to admit your own limitations and take a well-deserved break. Wildrose : Fills with a spirit of joy and a taste for adventure. Olive : Helps restore a state of mental and physical freshness. Black spruce : Brings back energy. Eucalyptus radiata : Oxygenates body and mind. Bay laurel : Cheers up and strengthens. Cinnamon : Warms up and gives energy. Ravensara : Calms nervous agitation. Alcohol denat, Water (aqua), Fragrance (parfum),Alcohol, Centaurium Erythraea (Centaury) flower extract, (Star of betlehem) flower extract, Carpinus Betulus (Hornbeam) flower extract, Quercus Robur (Oak) Bud extract, Verbana officinalis (Vervain) flower extract, Rosa Canina (Wild Rose) flower extract, Olea Europa (Olive) flower extract, Citral, Linalool, Limonene, Geraniol, Citronellol, Geraniol, Cinnamal. For those who are physically or mentally tired.